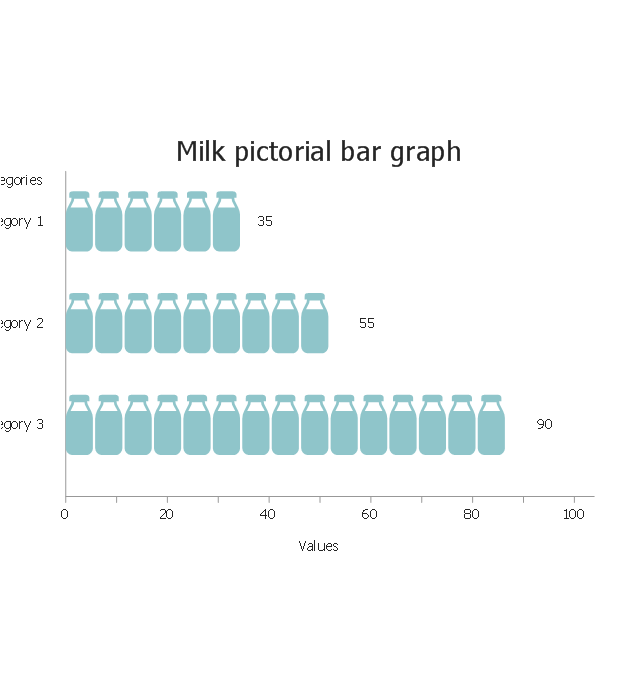 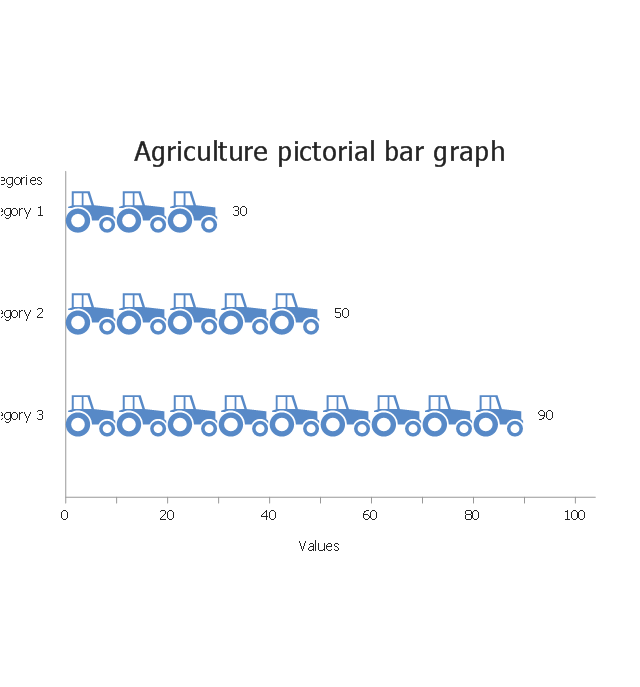 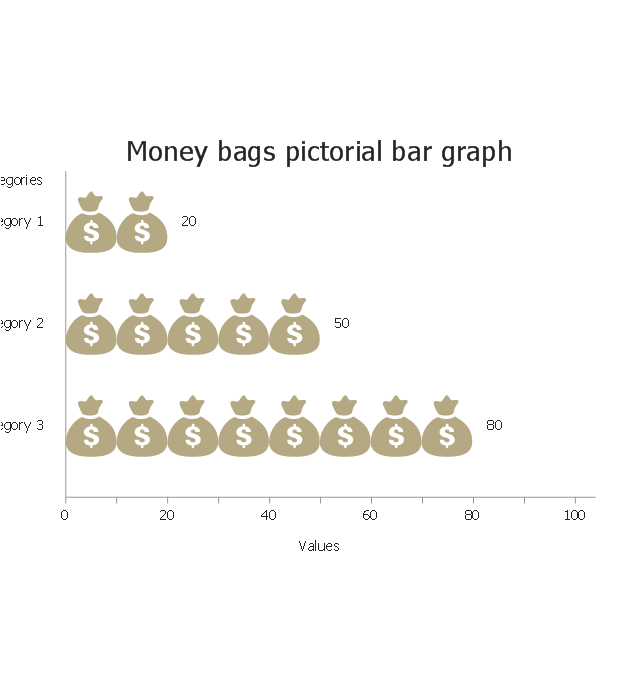 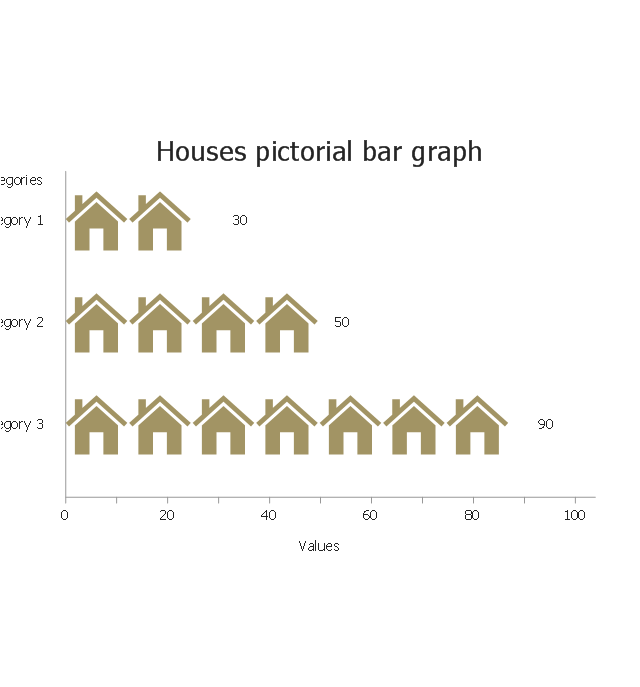 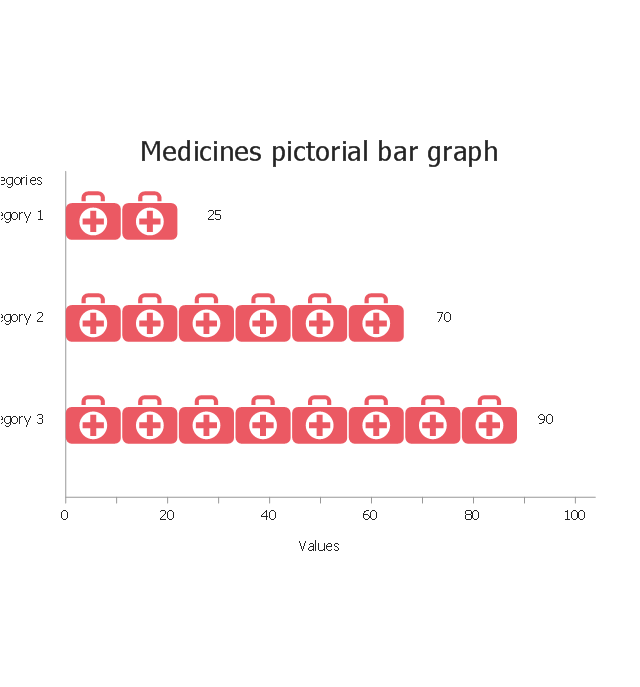 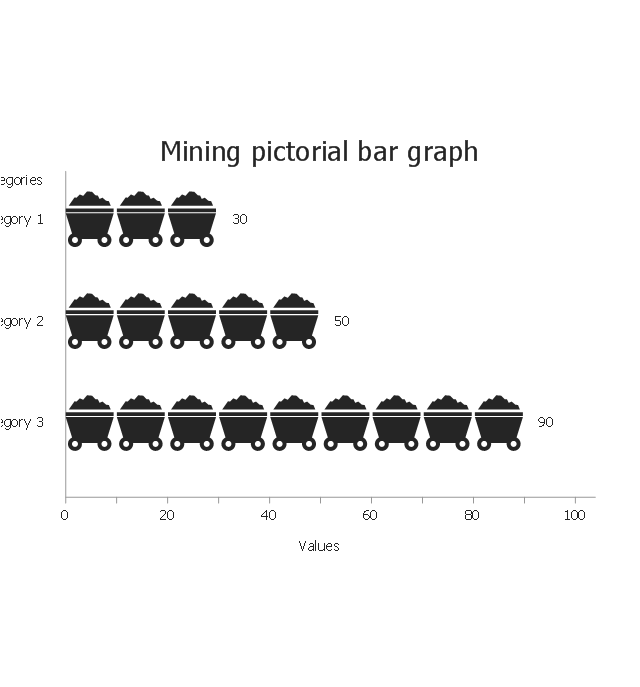 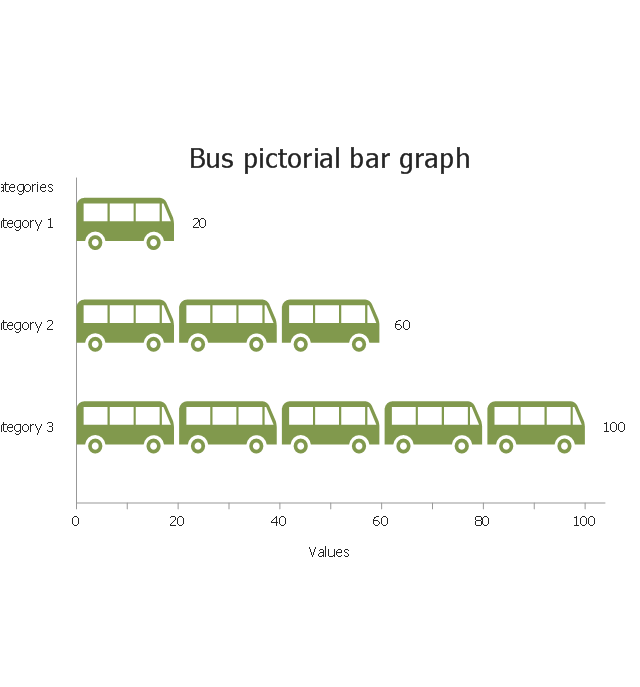 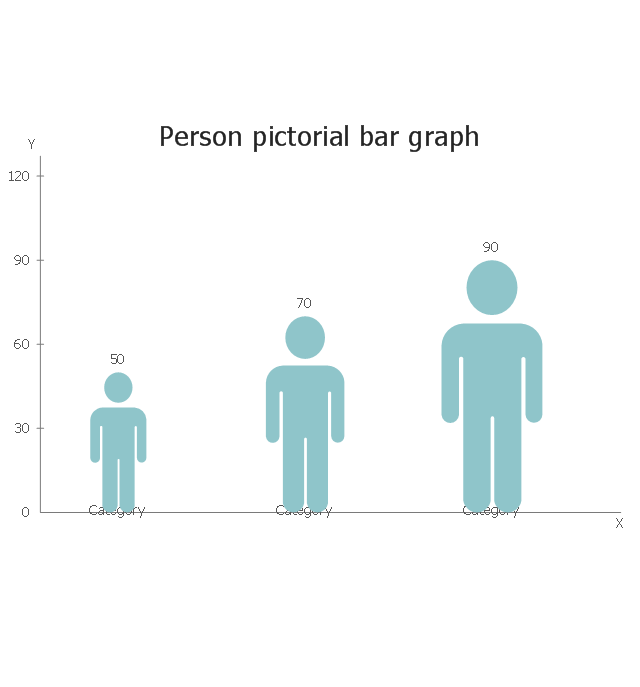 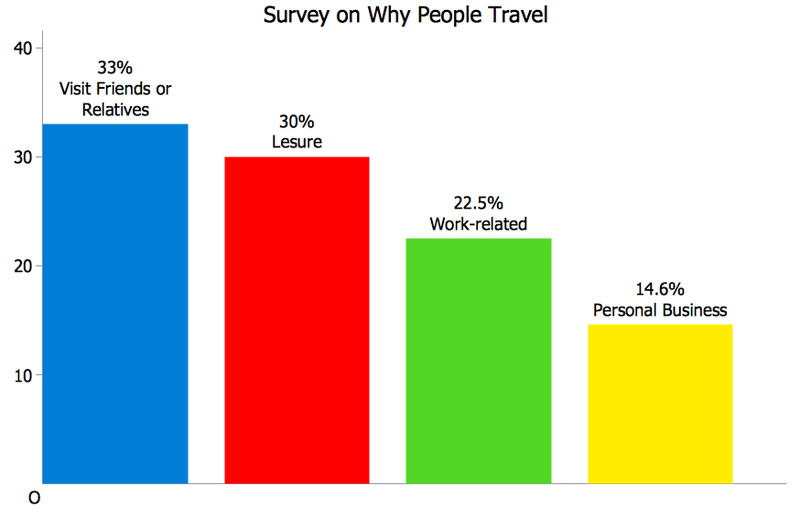 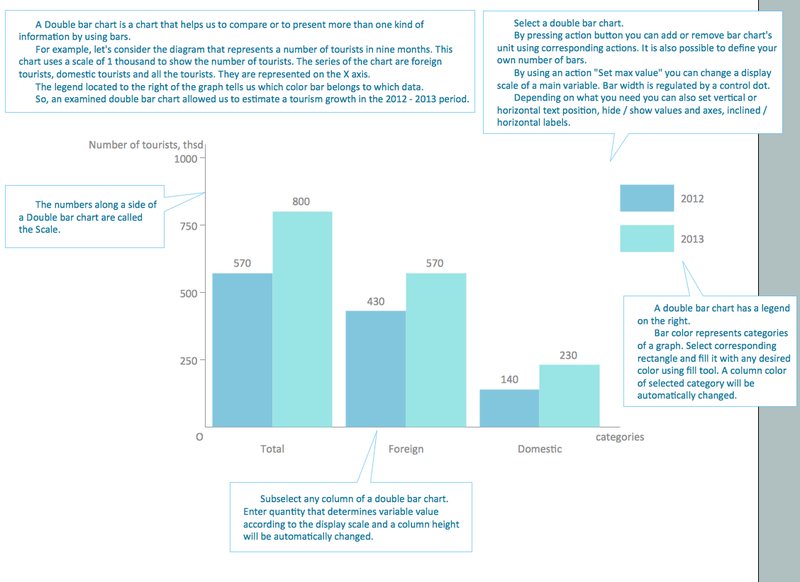 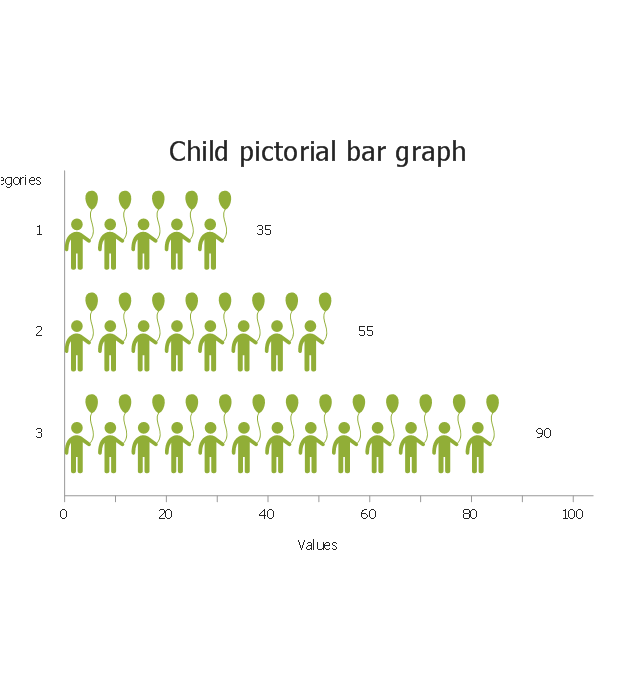 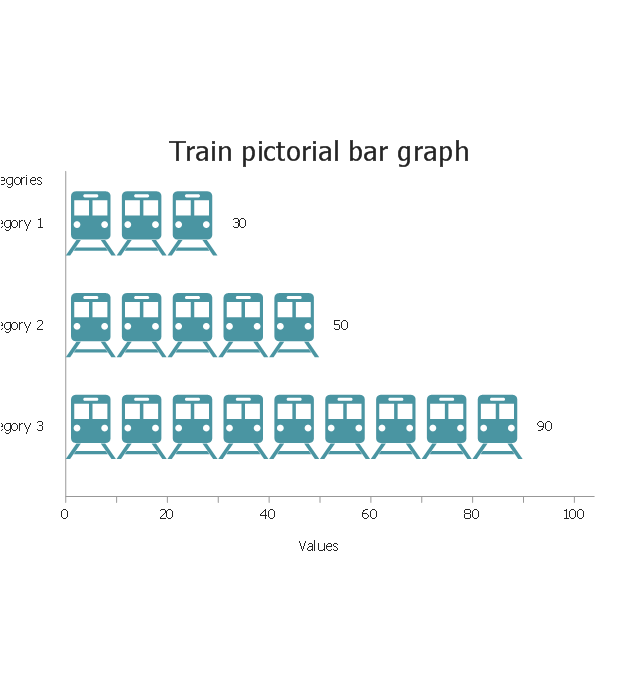 A picture chart (image chart, pictorial graph) is the type of a bar graph visualizing numarical data using symbols and pictograms. 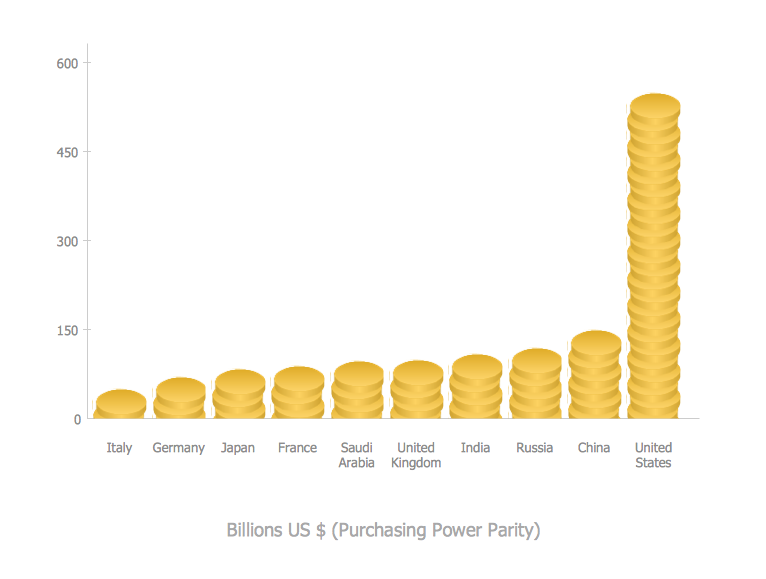 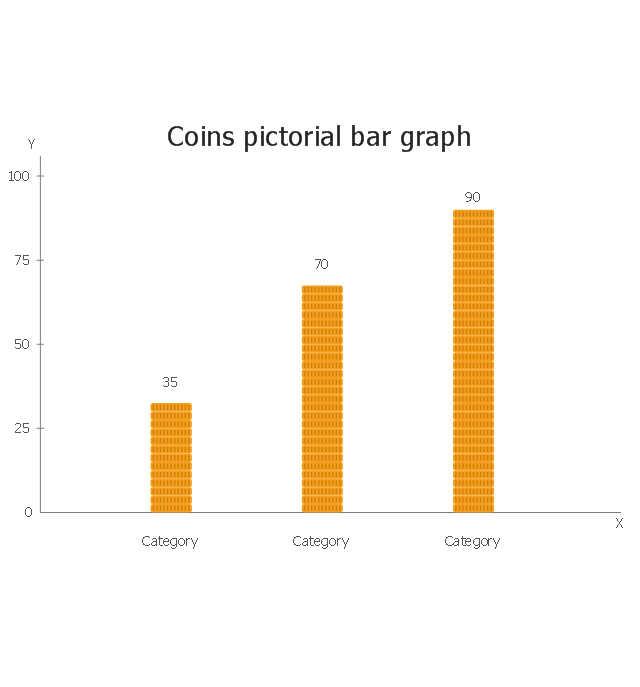 In the field of economics and finance use a picture graph with columns in the form of coins. 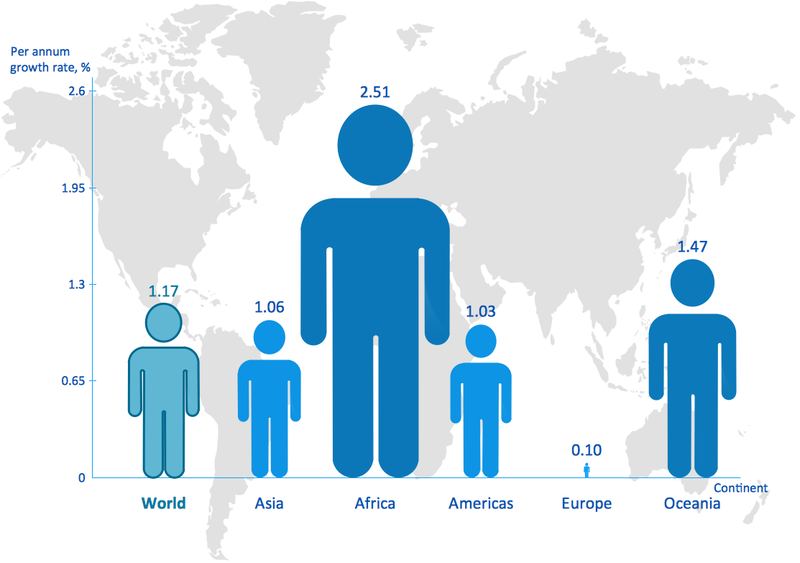 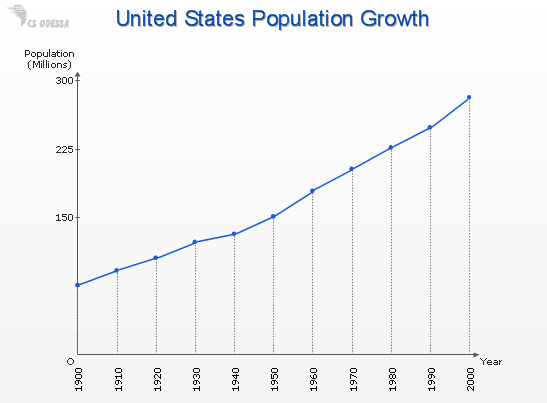 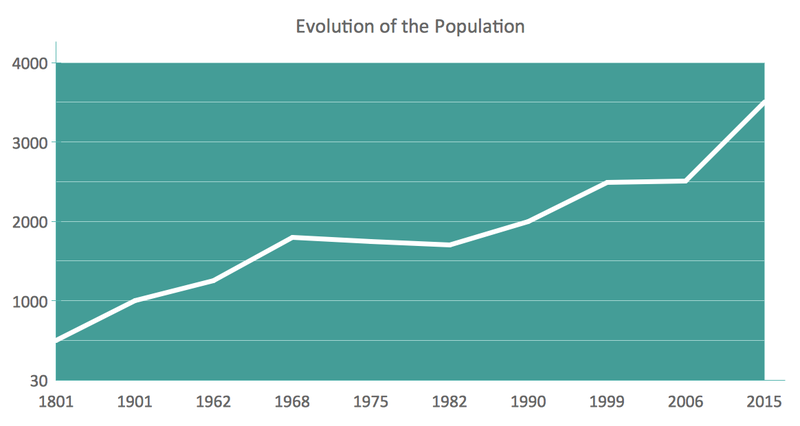 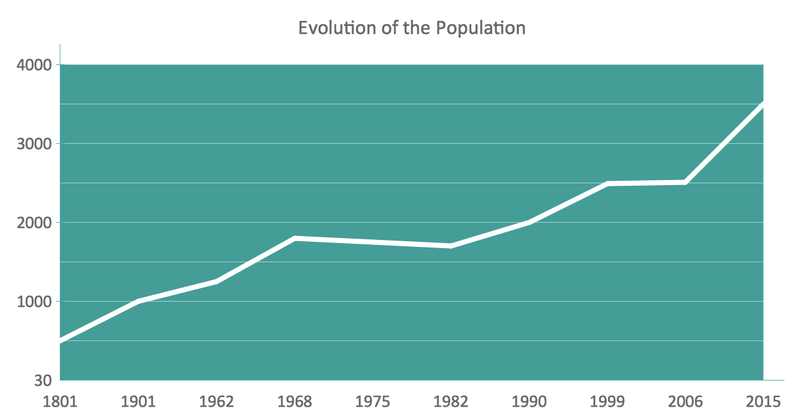 For population comparison statistics use a chart with columns in the form of manikins. 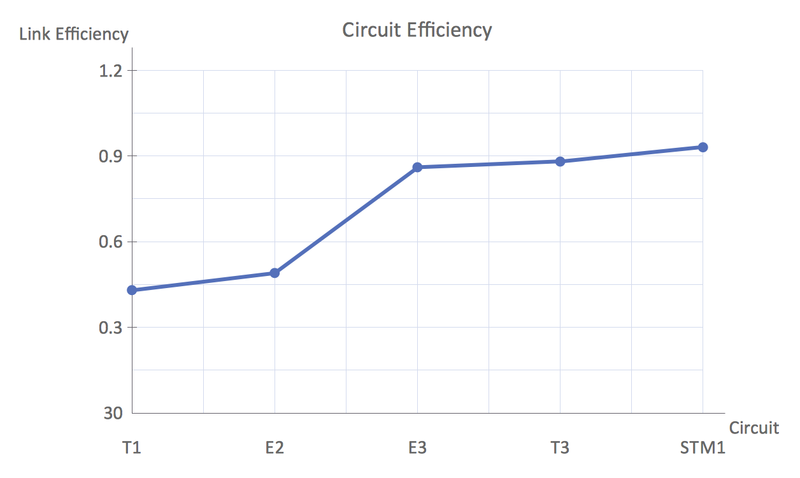 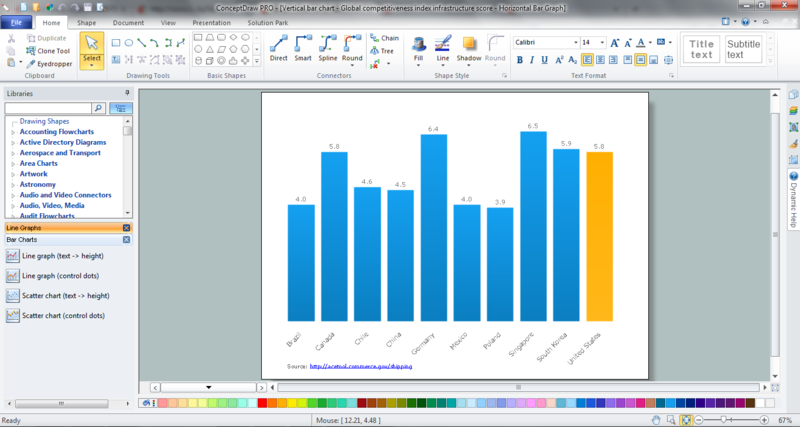 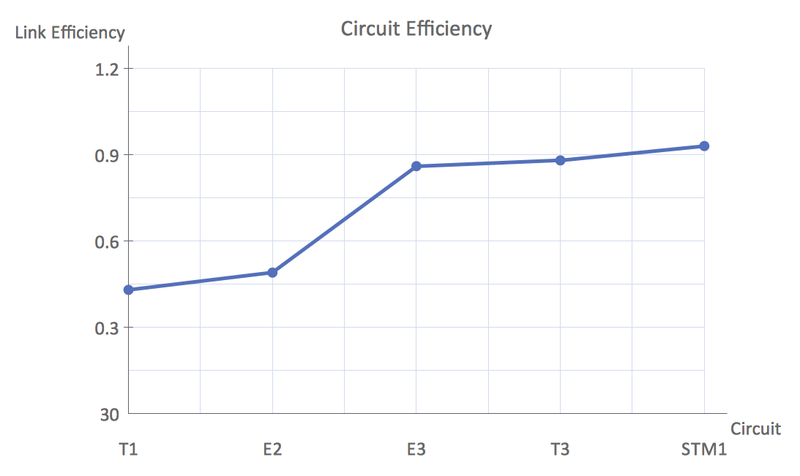 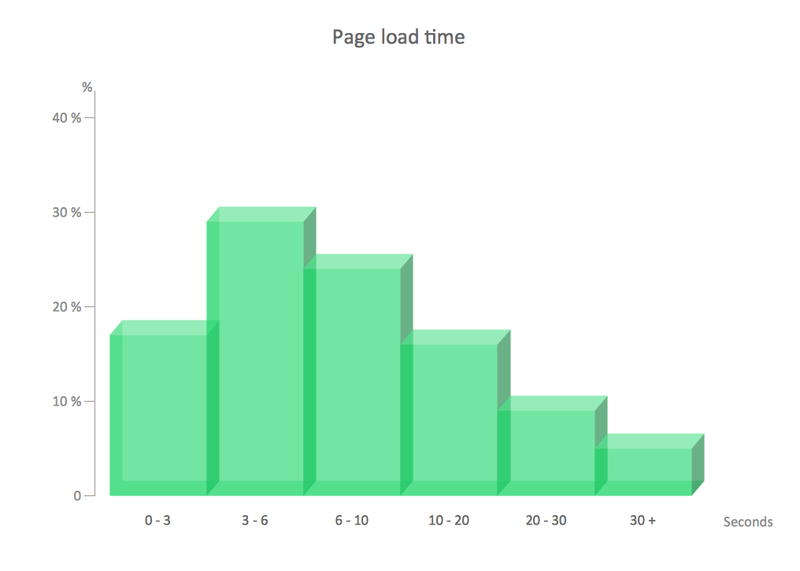 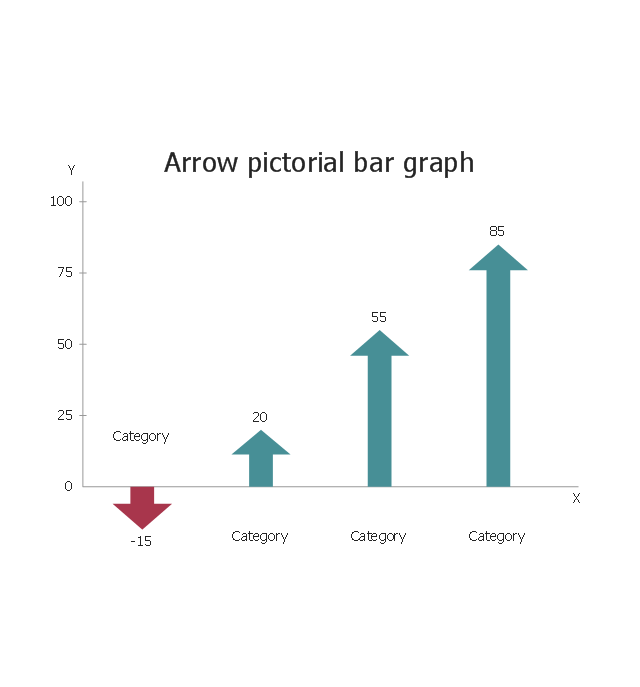 To show data increase or decrease use arrows bar charts. 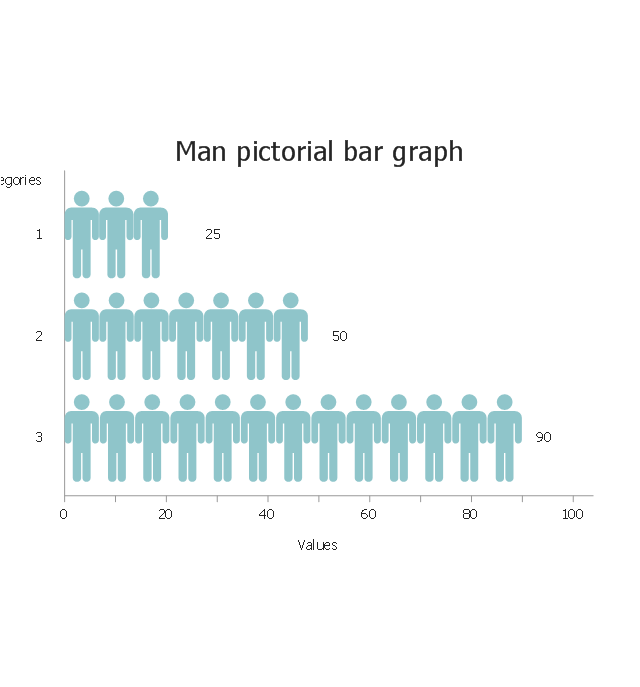 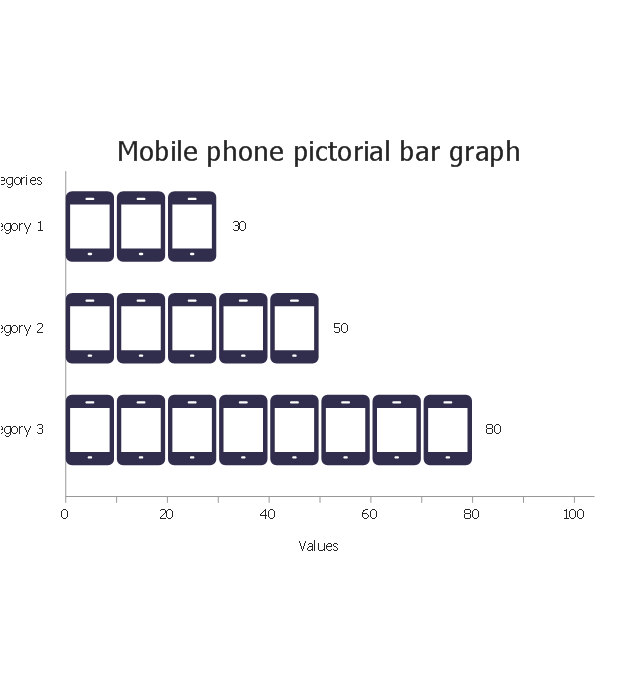 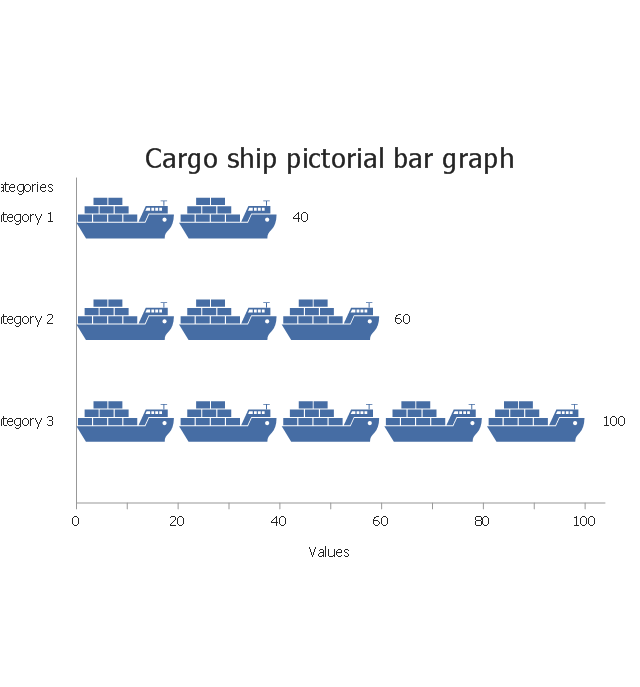 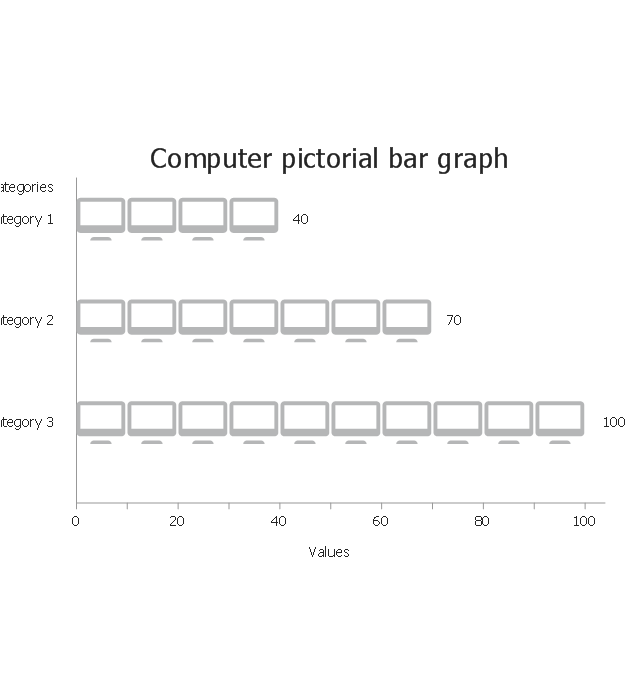 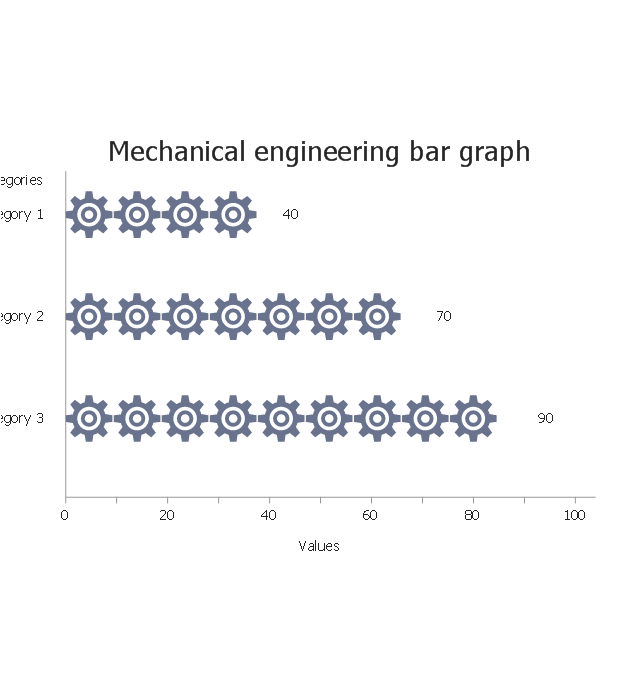 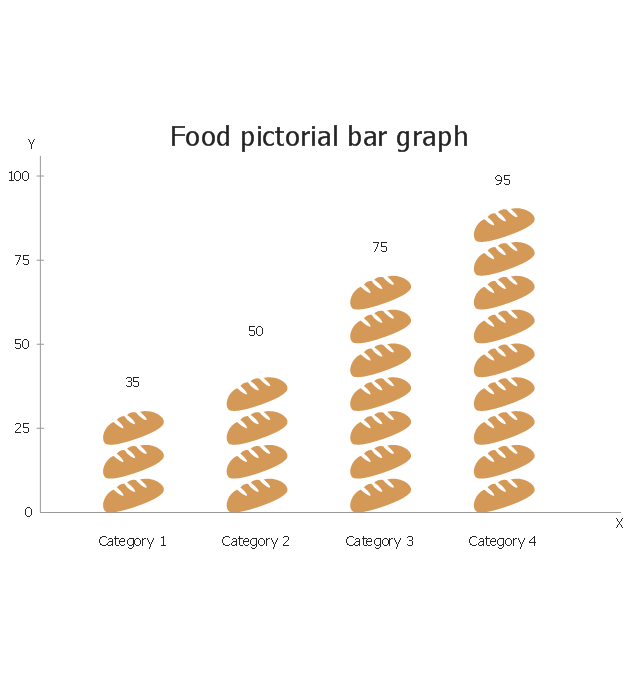 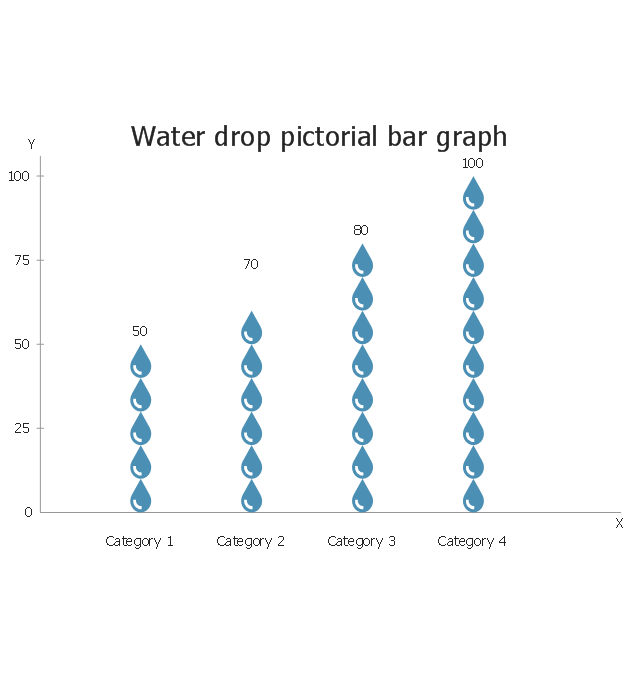 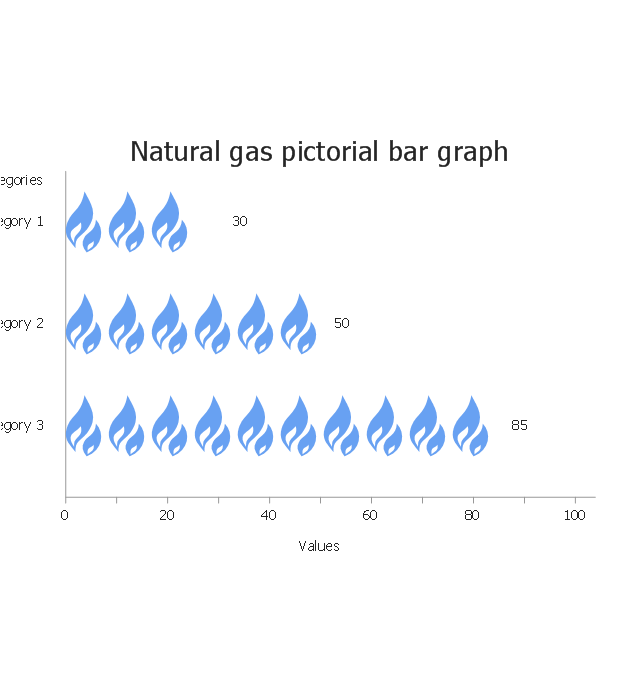 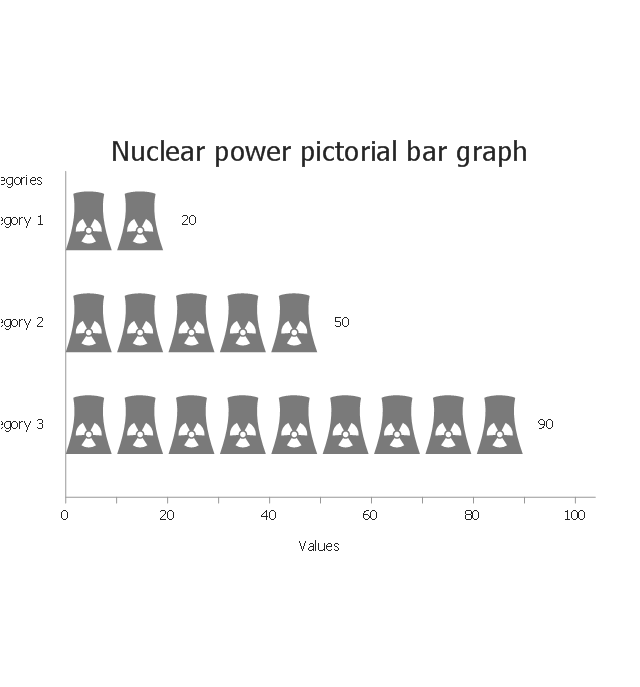 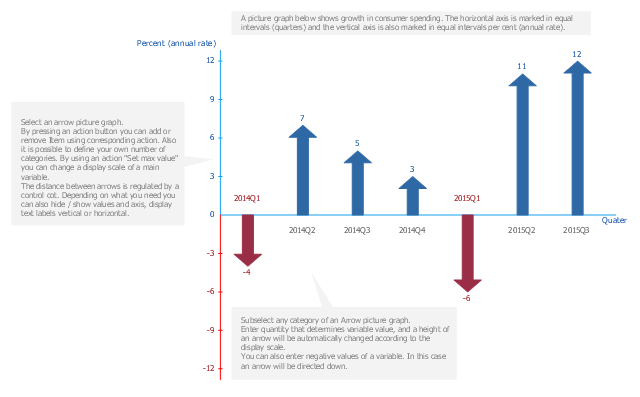 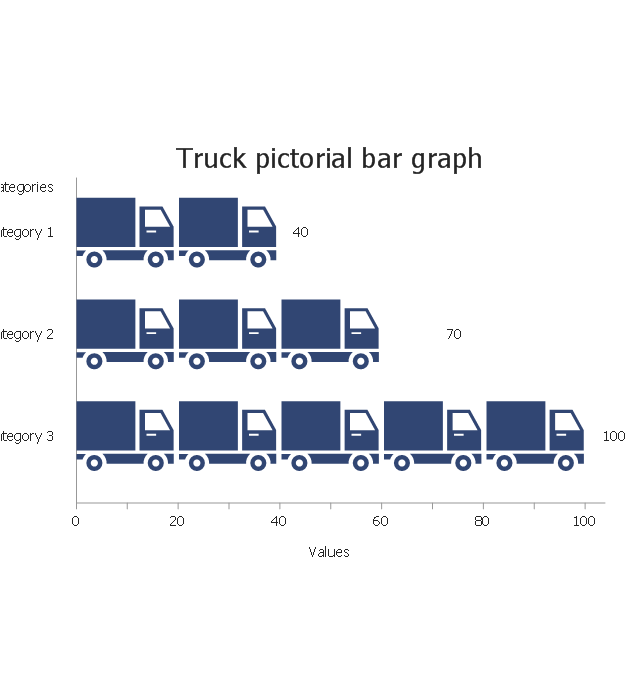 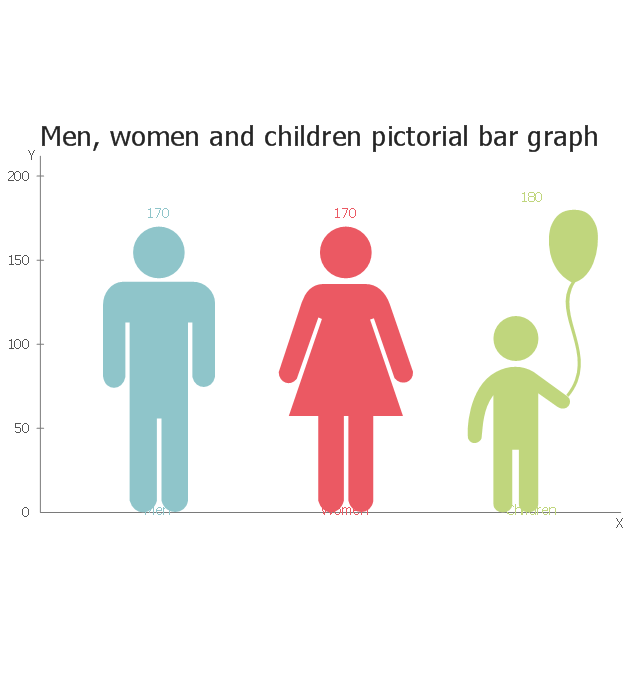 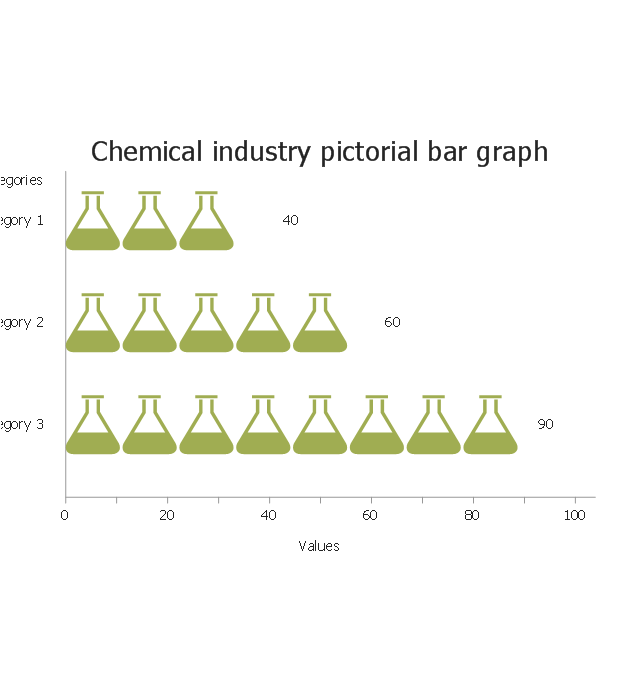 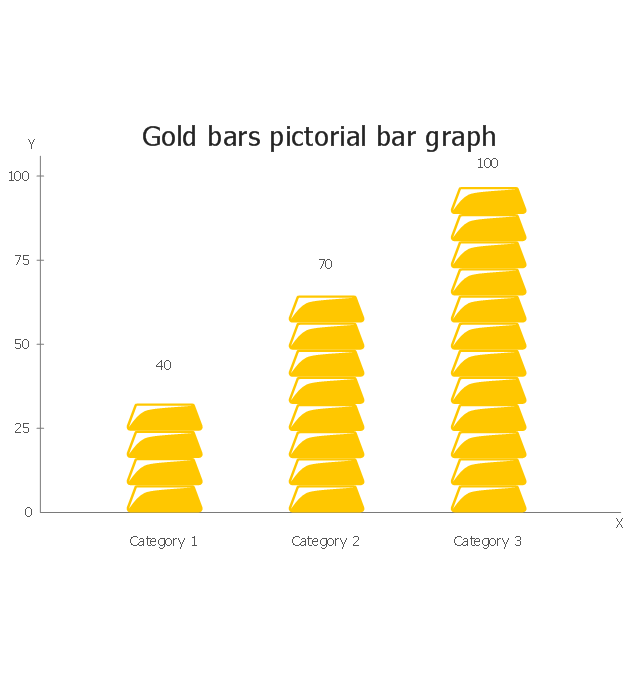 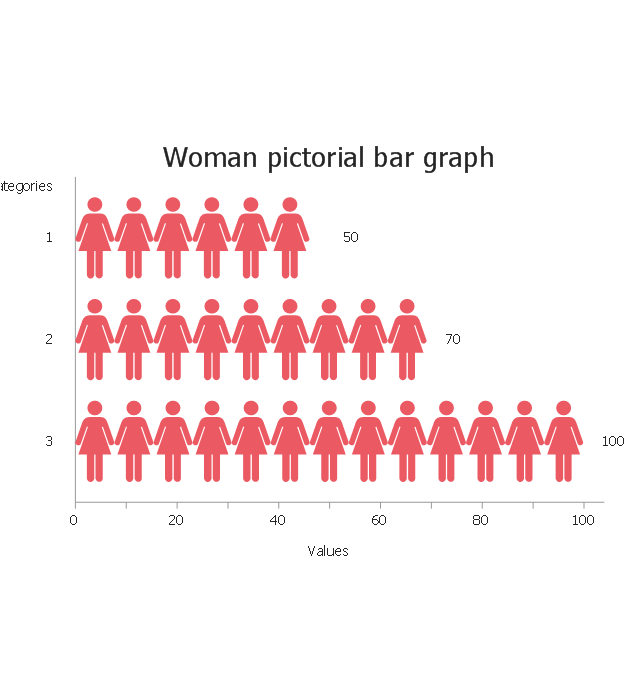 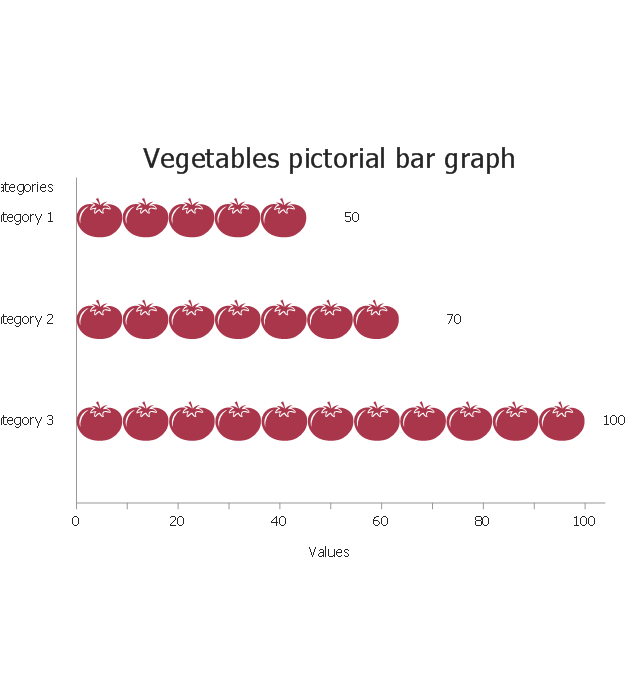 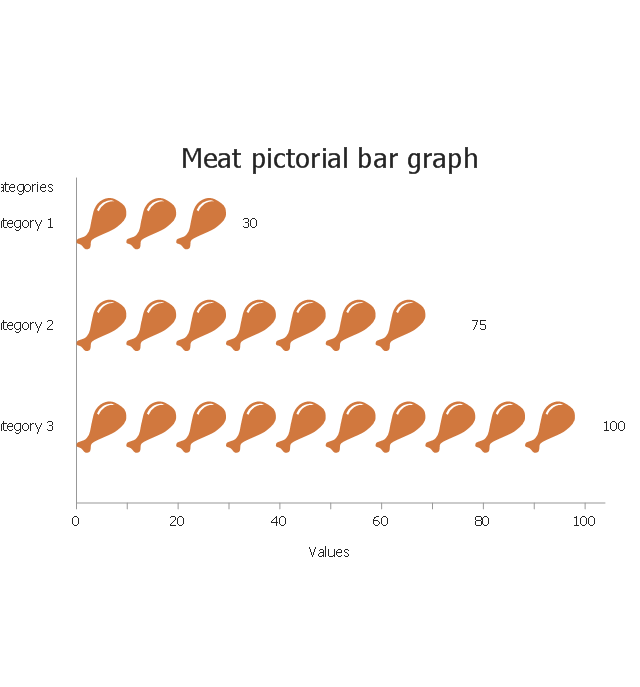 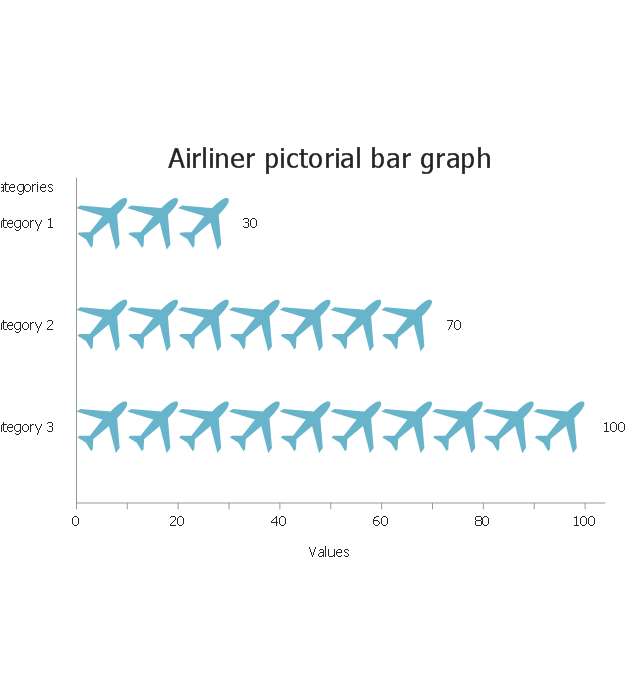 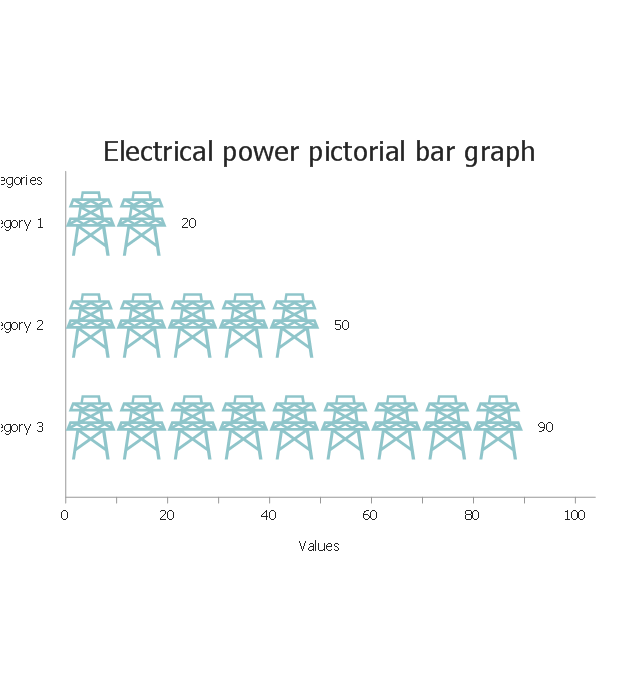 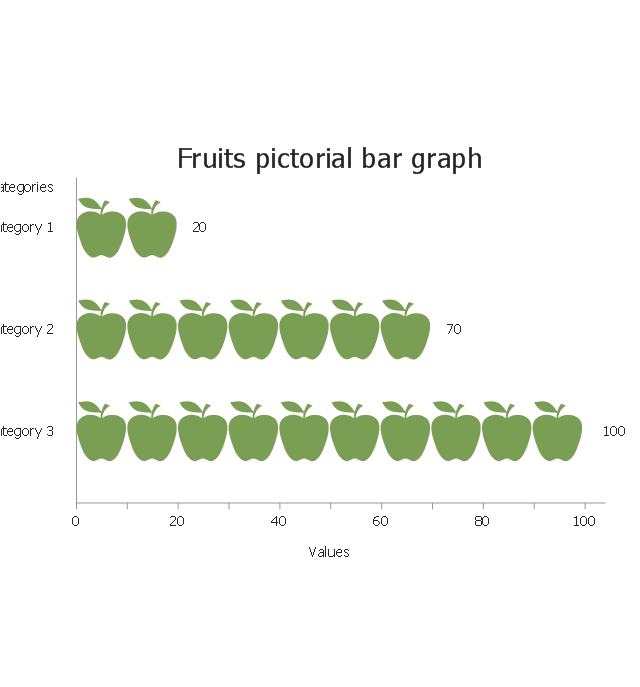 The vector stencils library "Picture Graphs" contains 35 templates of picture bar graphs for visual data comparison and time series. 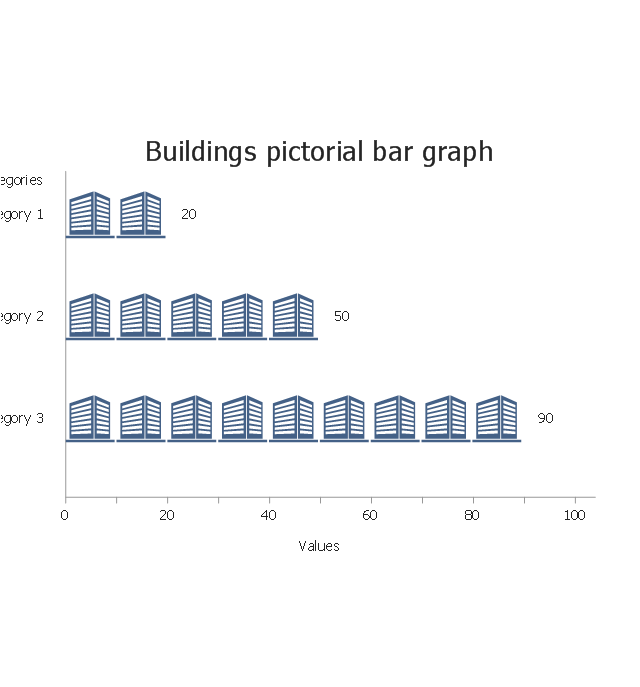 Drag a template from the library to your document, set bars number, type category labels, select bars and enter your data. 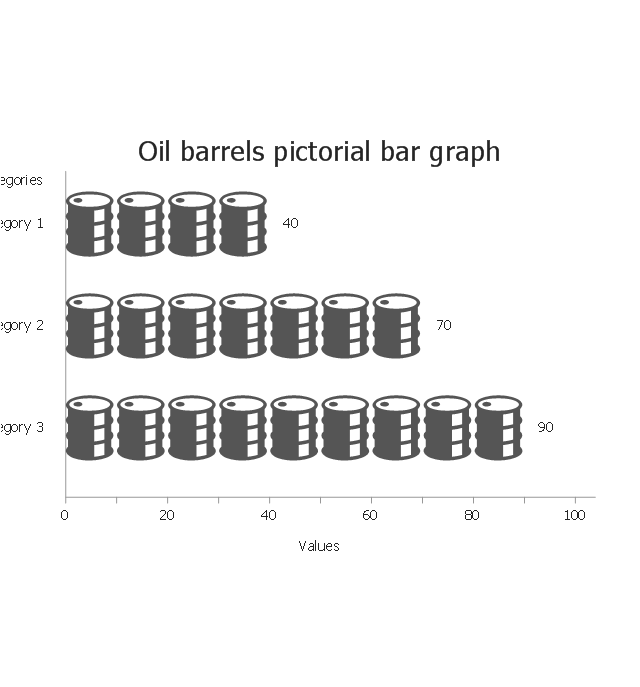 Use these shapes to draw your pictorial bar charts in the ConceptDraw PRO diagramming and vector drawing software.